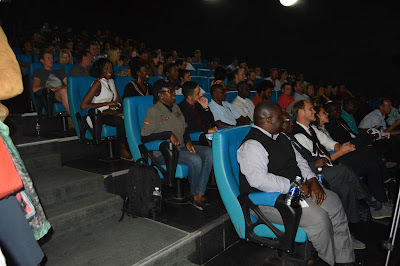 Fresh off e18hteam's win at SVAFF, it is coming back to Lusaka! If you have missed it now is your chance. Get your tickets within the next week, if you haven't gotten to see it on the big screen yet, from Fresh View Cinema. Heads up, you will have to leave work early to beat traffic so plan accordingly. You are welcome for the week headstart to figure that out. So glad people are still excited to go see it. Honoured to have it as part of closing night line up. Thank you to Charity Maruta for including the film this year. She has been such a supporter since it premiered last year. Wish LIFMF every success as it continues to grow in its second year and beyond. 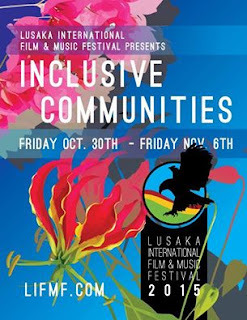 For more information about all the local, African and global films showing, visit LIFMF website. To keep up to date with e18hteam, check the film out on Facebook, Twitter and Instagram.